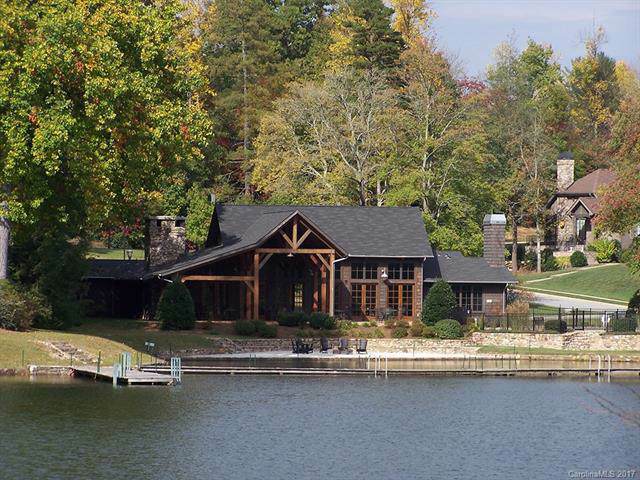 Beautiful wooded homesite with southern exposure. 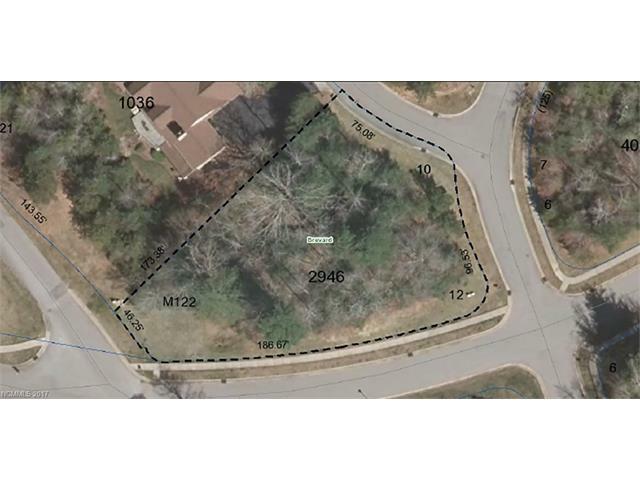 Wonderful lot for your mountain home. 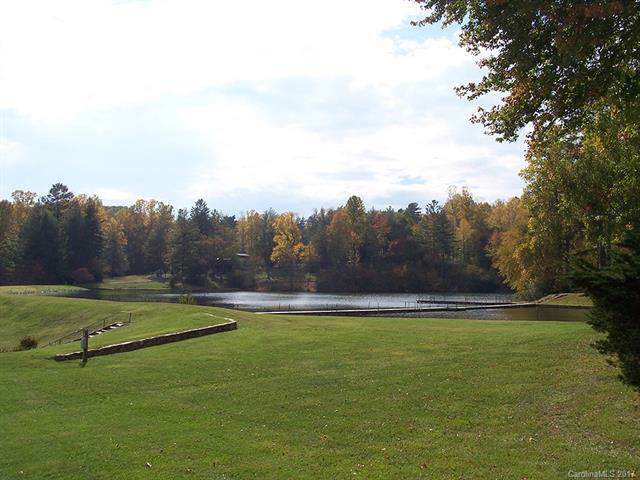 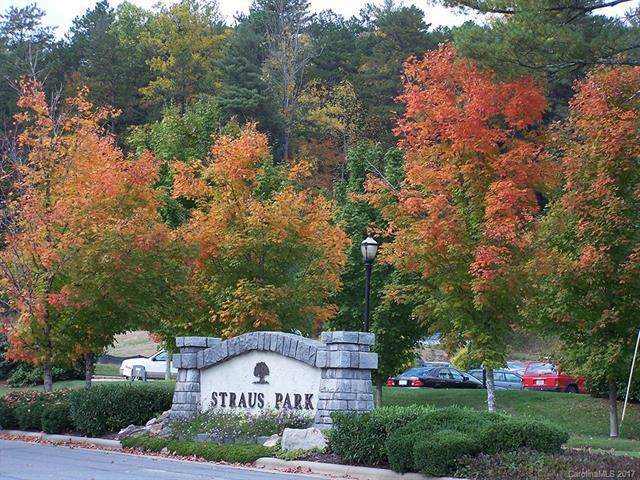 Straus Park offers many amenities including lake, lakehouse, pool, hiking, tennis.